Strathmore's Identity Paper communicates integrity and success while sending a message of professionalism and environmental responsibility. 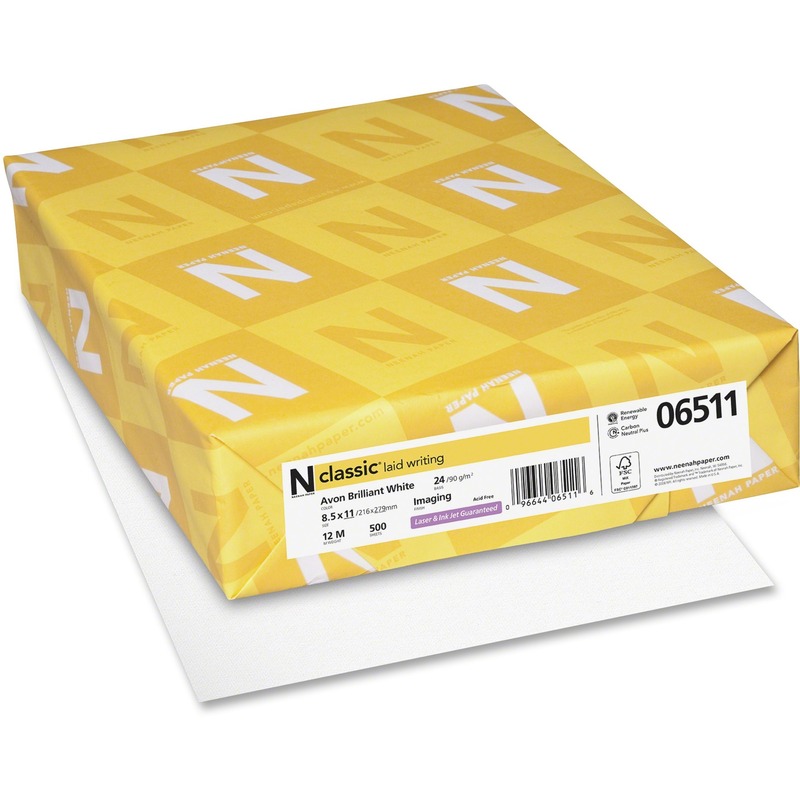 Made with 25 percent cotton and premium pulps, this watermarked writing paper in bright white features a wove finish, eggshell/toothy surface, acid-free quality, high brightness and an impressive 24 lb. weight (90 gsm). It is durable for embossing, engraving or letterpress. 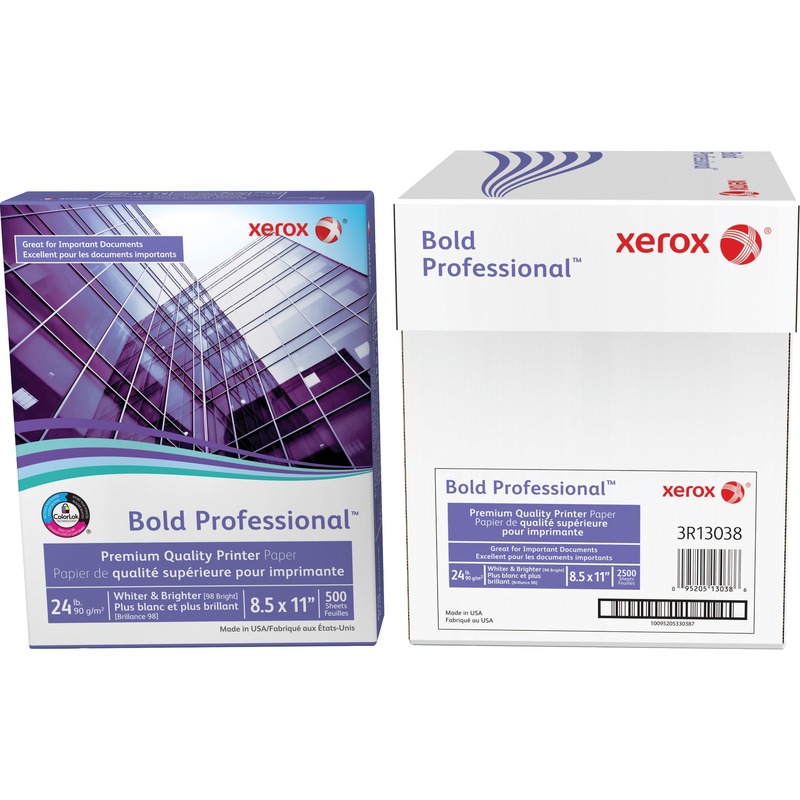 It delivers superior performance in all office equipment.